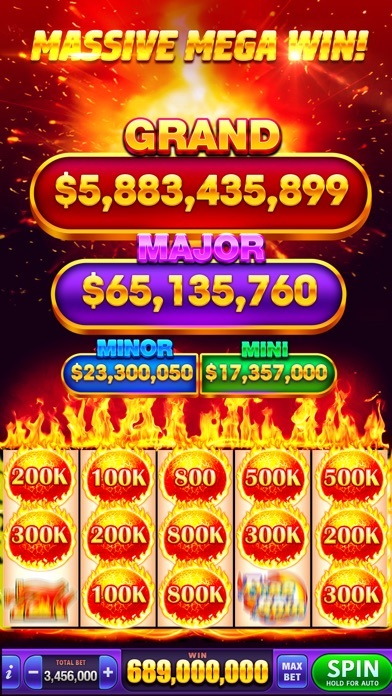 With hundreds of thousands of downloads and glowing review on the app store, DoubleHit Casino has proven itself to be one of the best mobile casinos apps that can be played for free on iPhone and Android devices. 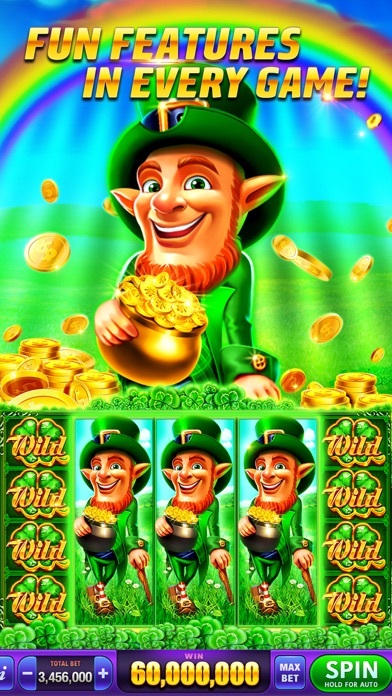 This casino app comes packed with incredible games that offer exciting gameplay and rewarding bonuses to every player lucky enough to hit the right combinations. Additionally, the app is backed up by a support team that is readily available to answer players’ questions regarding the gaming content or other features. 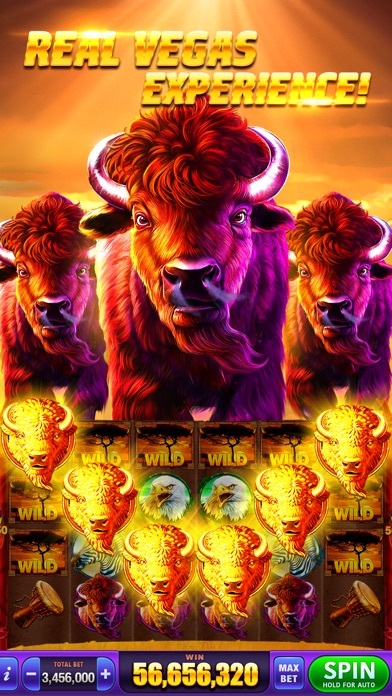 DoubleHit Casino allows players to connect with each other through social media and also offers daily bonuses to keep everyone’s account full of credits. 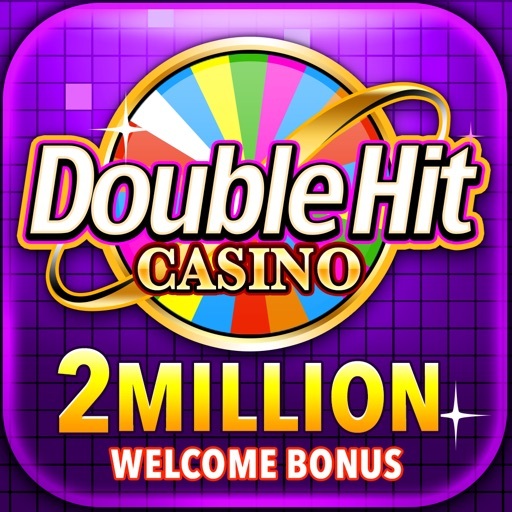 The DoubleHit Casino app has plenty of different slot games for players to try out, and when looking at each title, it is obvious that time and effort was taken by the developer ZENTERTAIN to make these slots as close to the real thing as possible. 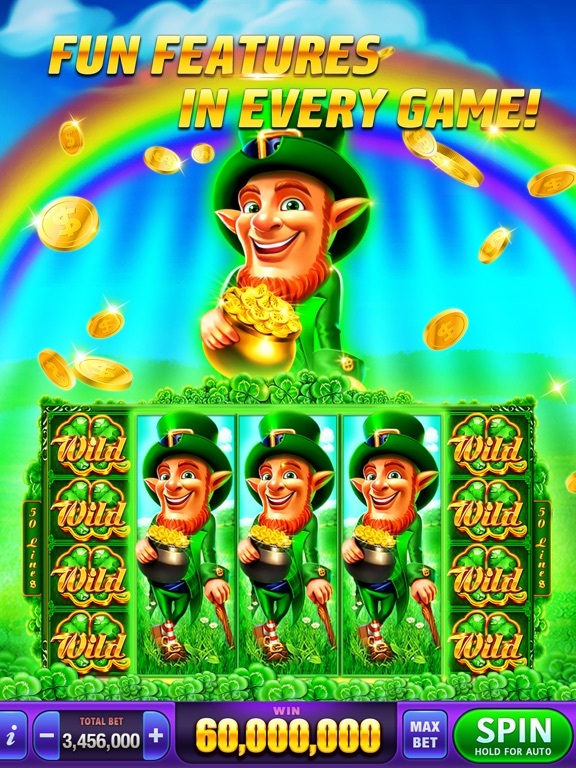 Both the visuals and the audio are quite impressive, invoking the feeling of stepping onto the floor of a real Las Vegas casino to experience the thrilling and rewarding games. 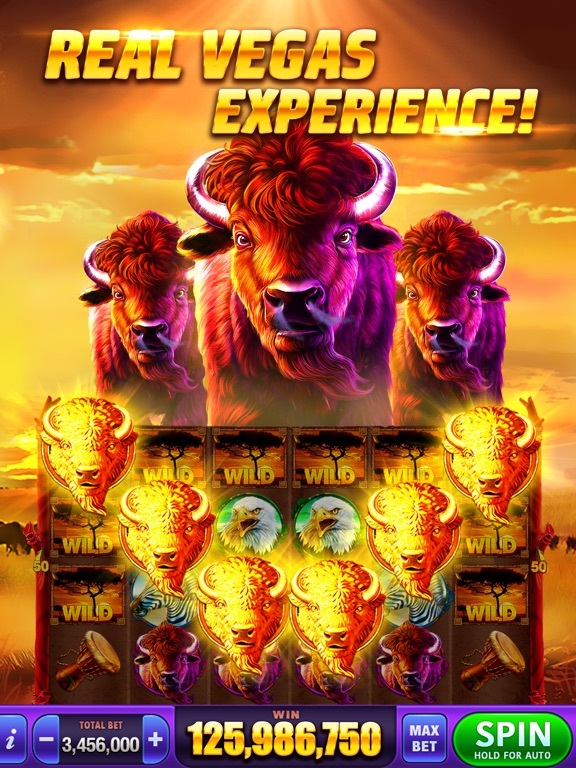 Slots on DoubleHit Casino feature multiple paylines on the reels, as well as simple controls that are used to adjust bets and start each spin. 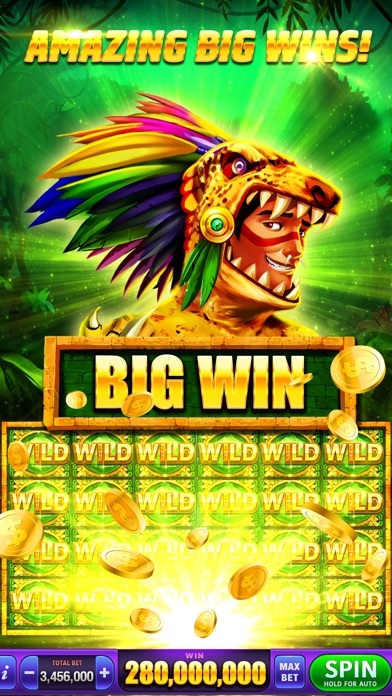 Each slot also comes with plenty of extra features like wild symbols and free spins, so that players always have a chance at scoring a big payout. 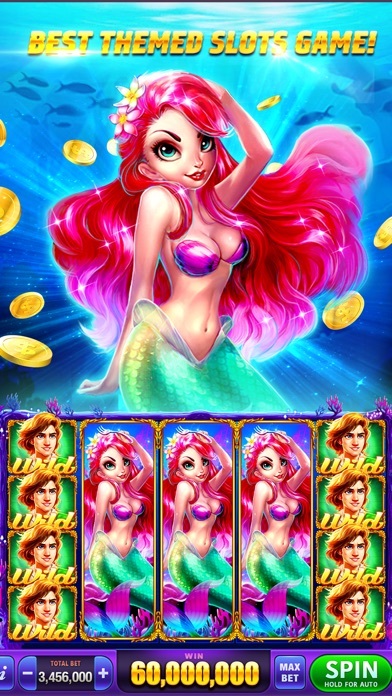 Beyond just the appeal of the single player gaming that is available, DoubleHit Casino makes the social setting a priority when multiple player are using the app. This is done by allowing friends to link up through sites like Facebook and compete against each other in real time games, as well as tournaments that are held on a regular basis. 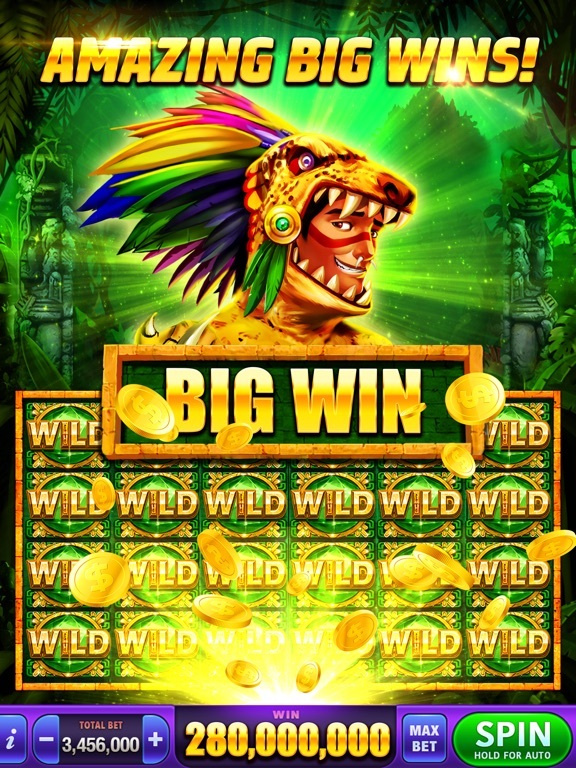 Through social media connections, each player can also receive additional credits in their account for each friend that they refer to the casino app. Once becoming members of the community, players can share gifts and other rewards with their peers all across the globe. 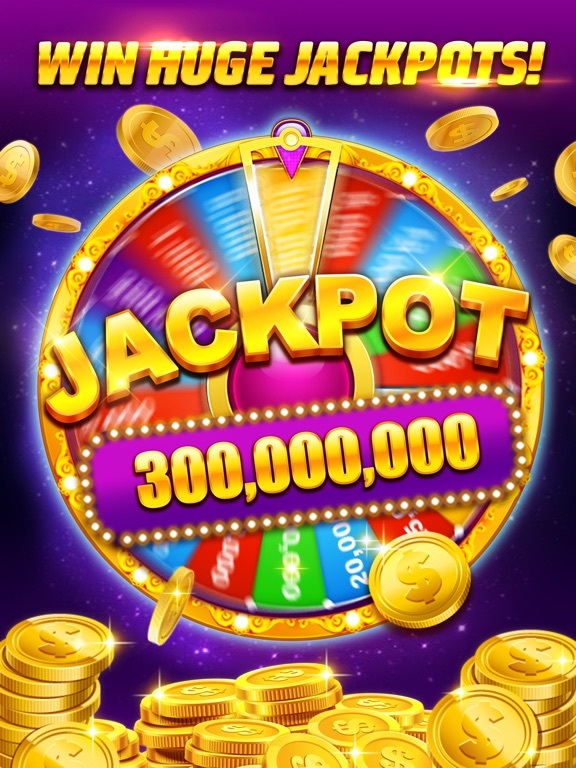 Aside from the games it provides, the DoubleHit Casino app is well-known for giving away plenty of bonuses to all players who sign in and start gaming. 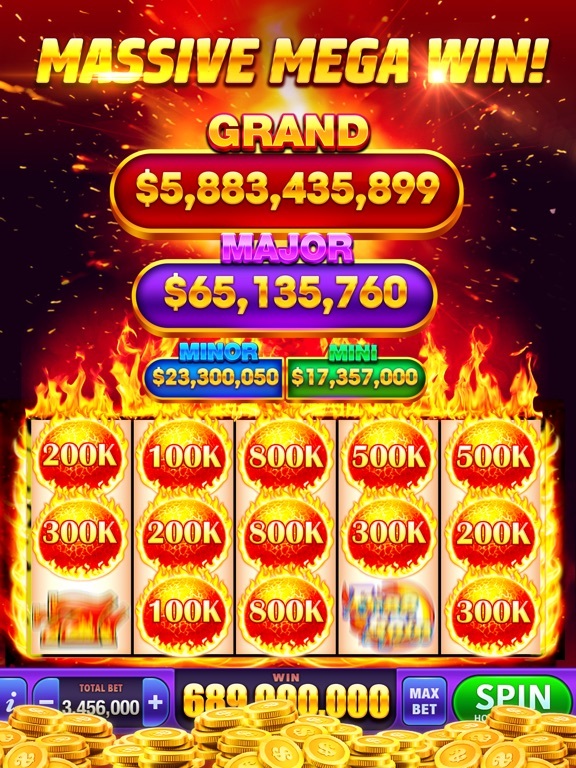 Just for creating an account, each player receives 100,000 free bonus credits to use with any of the games in the app. Additionally, there are daily bonuses occurring every few hours that give out even more credits to players at no cost whatsoever. 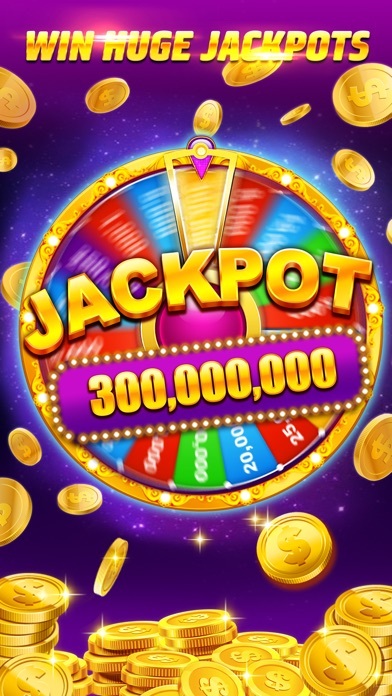 Any player who connects to Facebook through the casino app will receive another 300,000 credits, as well as 100,000 credits for each friend they successfully add to the community. 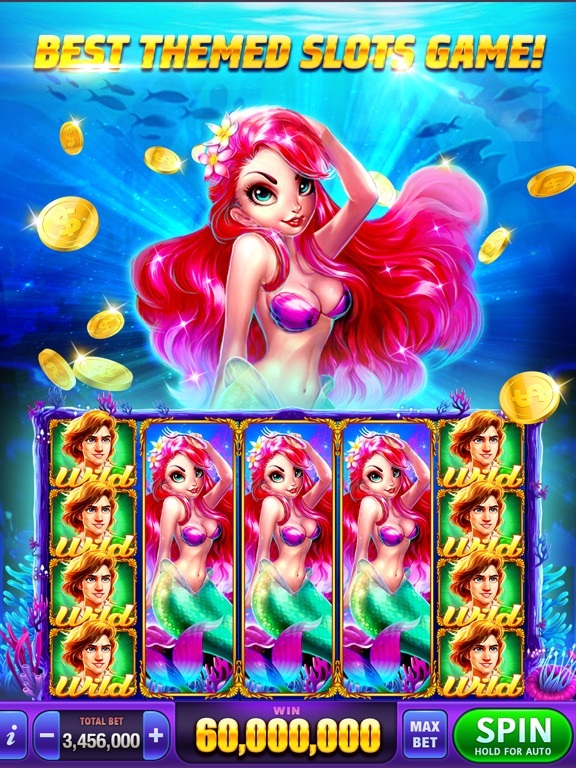 The numerous ways to earn bonuses while using DoubleHit Casino will keep every player’s account full.